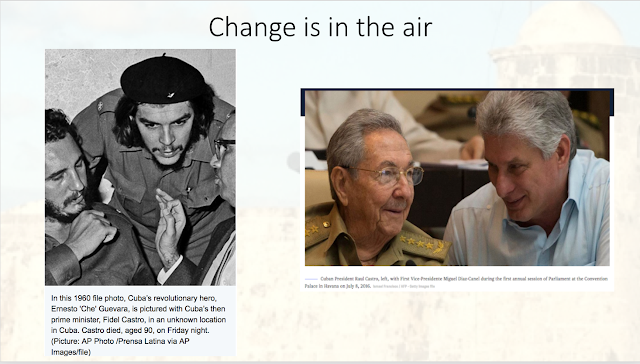 Law at the End of the Day: ASCE 2018 Presentation Summary: "The Challenge of Preserving the Revolutionary Moment in Changing Times--Cuba's Integration into the Global Economy "
I have been posting about the recently concluded annual meeting of the 2018 Conference of the Association for the Study of the Cuba Economy (please see here, here, and here). 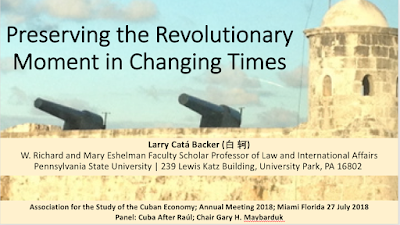 I was delighted to have been part of a panel organized for the conference, entitled "Cuba's Political/Economic Culture in the Post-Raúl Period." 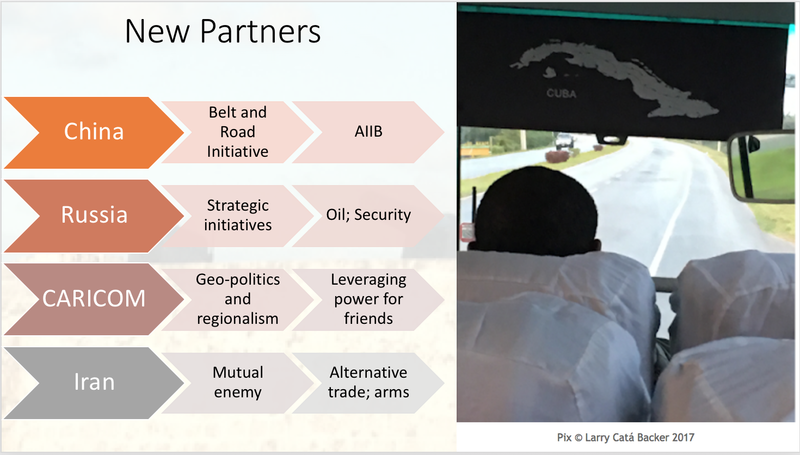 It was organized by Gary Maybarduk, U.S. Department of State (retired), who among his other assignments served in the U.S. Mission in Havana during a critical period in U.S. Cuban relations. 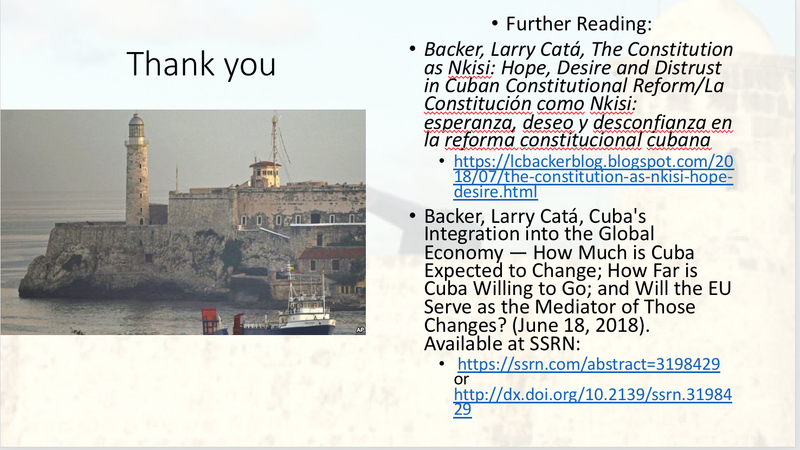 Larry Catá Backer, Coalition for Peace & Ethics and Pennsylvania State University, "The Challenge of Preserving the Revolutionary Moment in Changing Times"
Arturo López-Levy, University of Texas-Rio Grande Valley and Ralf Otto Niederstrasser, Council on Hemispheric Affairs, "Five Keys to Cuba's Presidential Change in 2018"
Arteriosclerosis: It is not just the Castros." 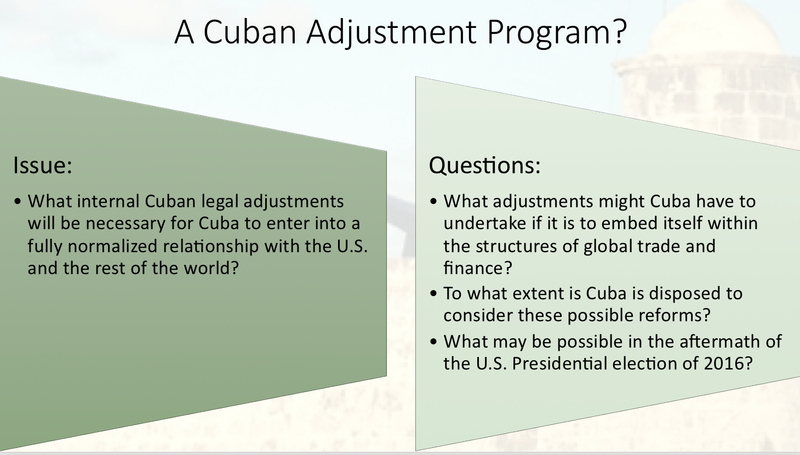 The panel was recorded; the video of which may be accessed HERE. 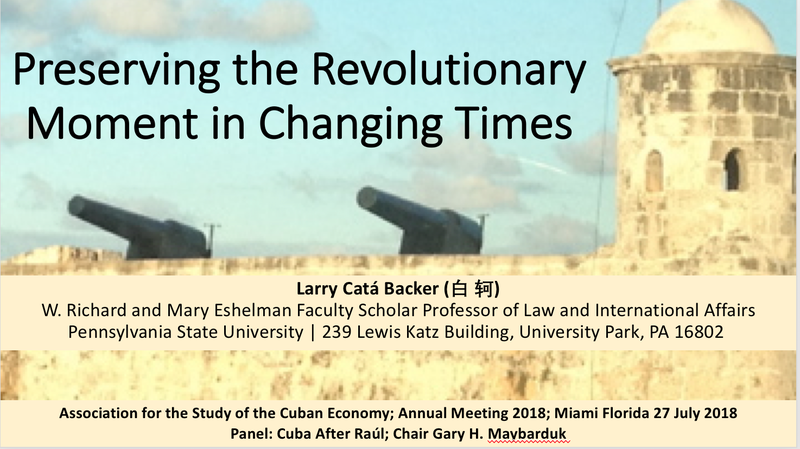 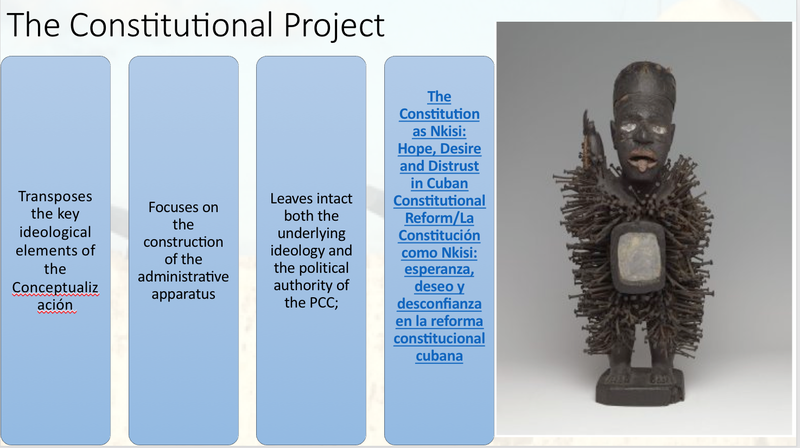 In the meantime this post includes the PowerPoints of my presentation: The Challenge of Preserving the Revolutionary Moment in Changing Times. 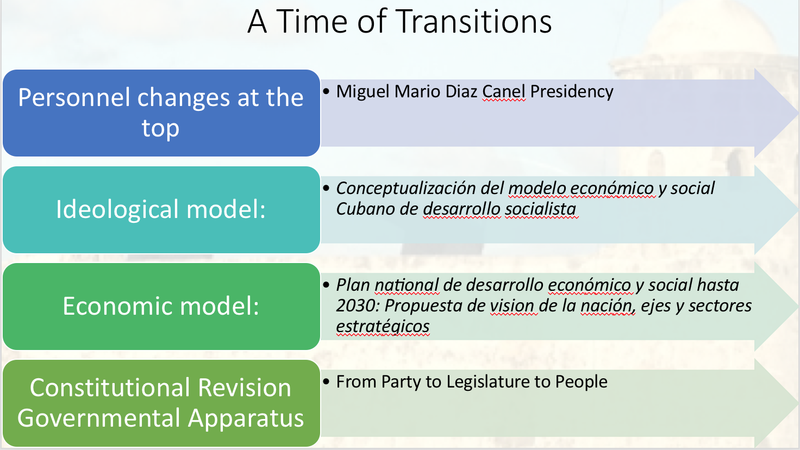 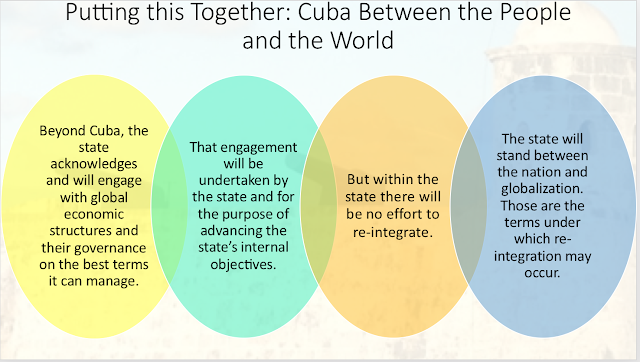 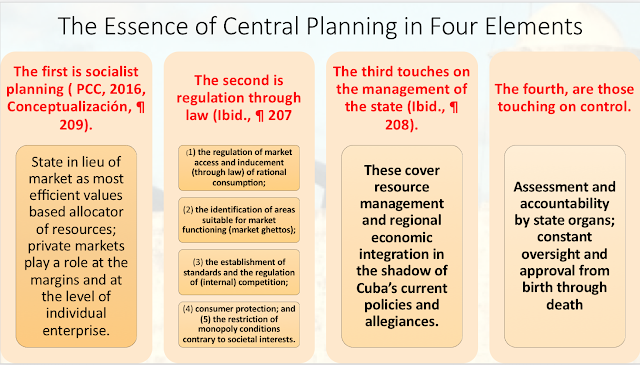 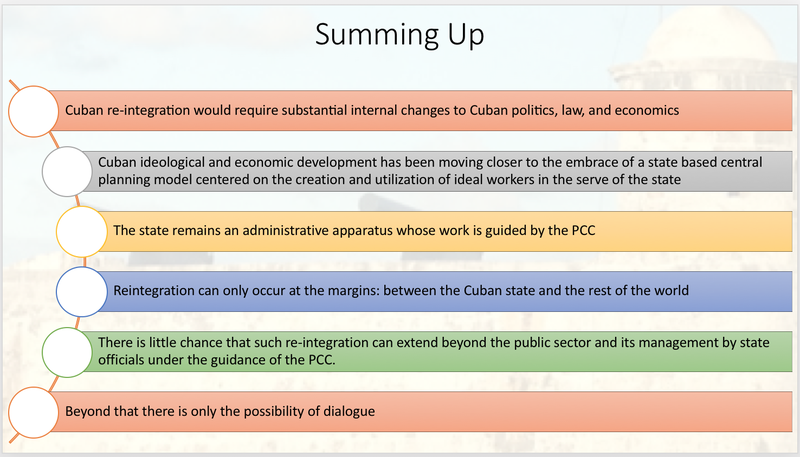 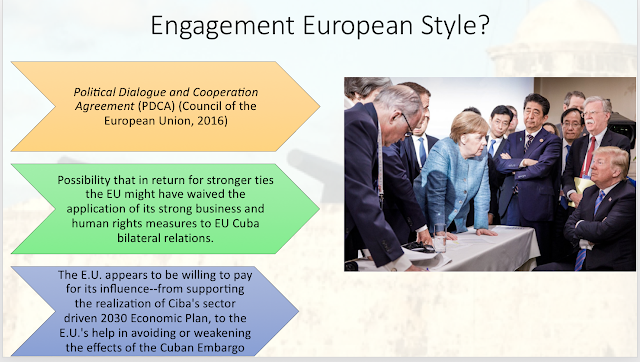 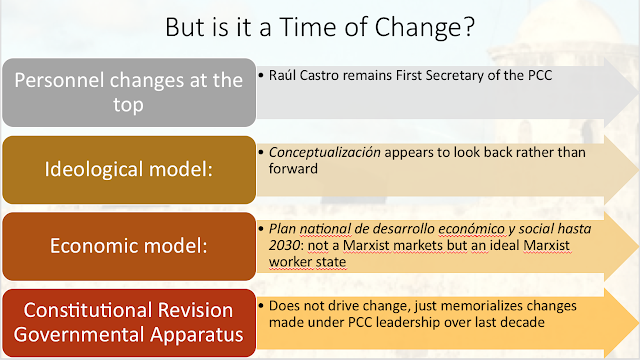 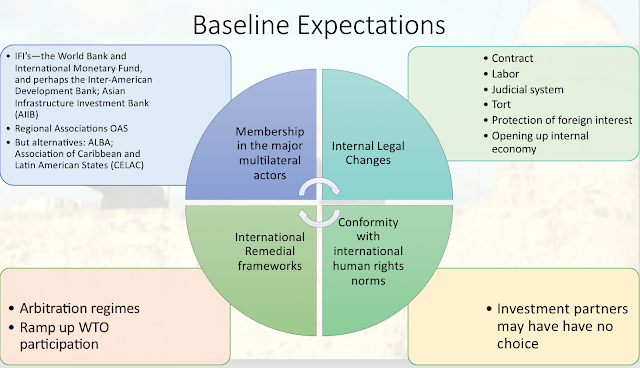 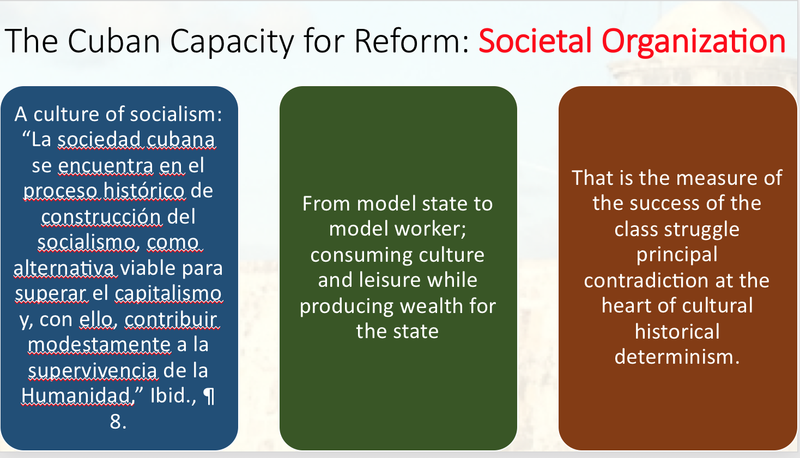 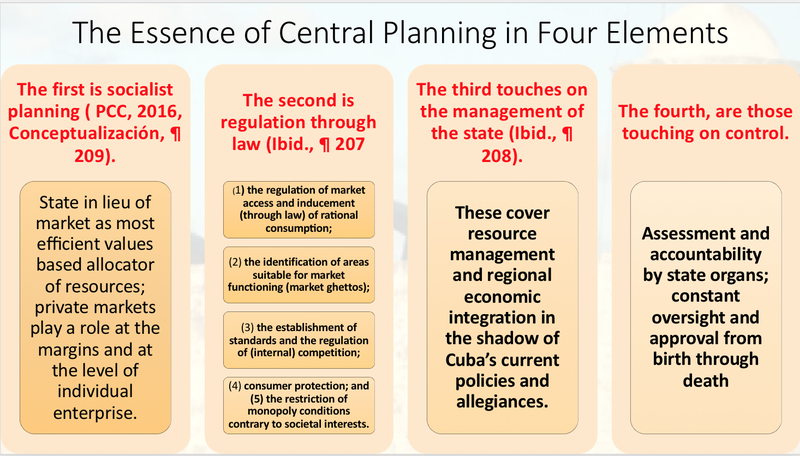 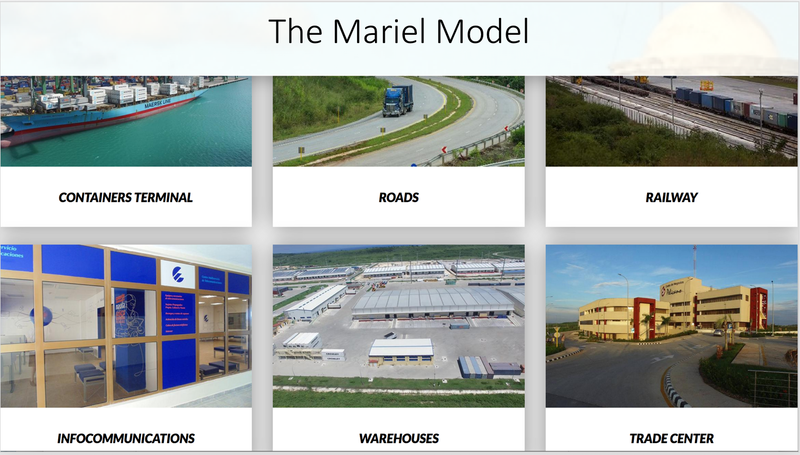 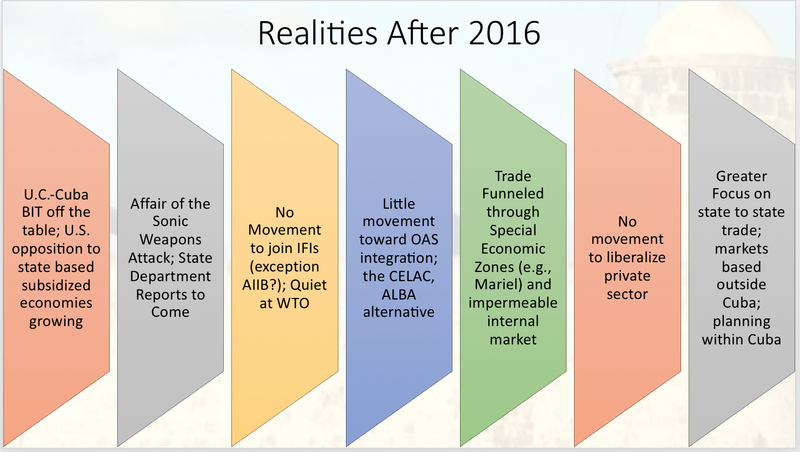 The presentation considered three questions:(1) what adjustments might Cuba have to undertake if it is to embed itself within the structures of global trade and finance? 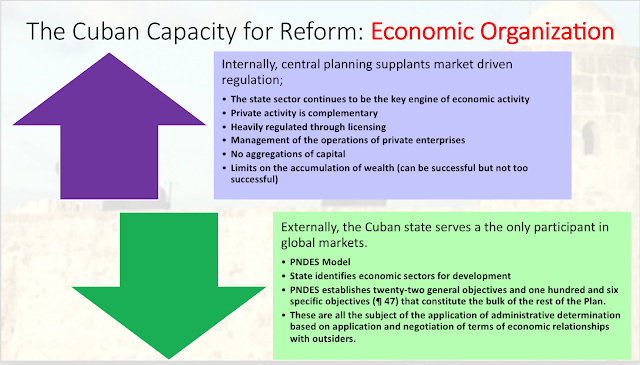 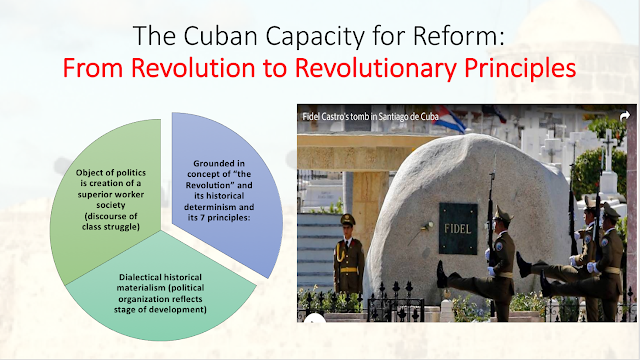 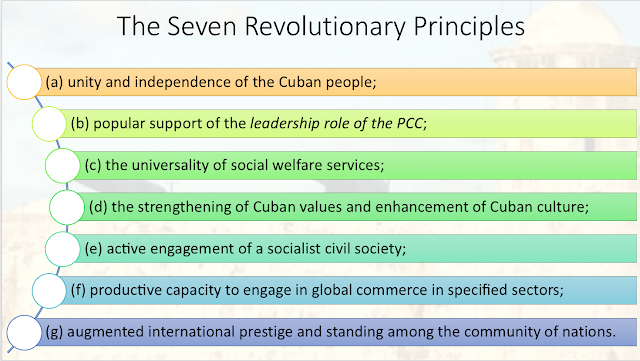 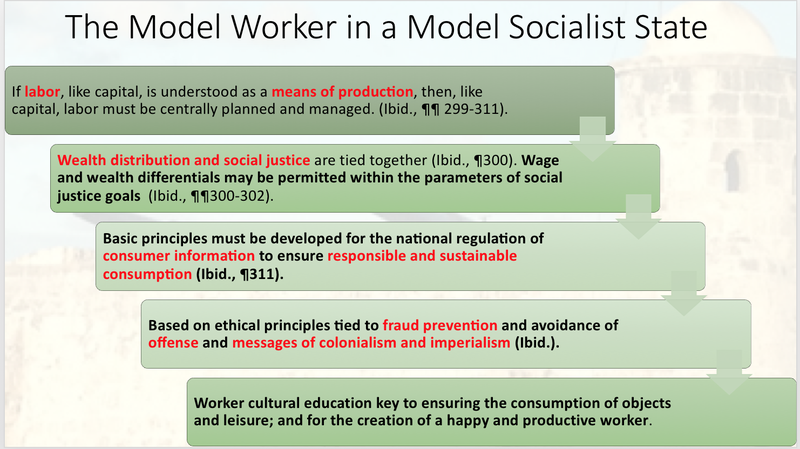 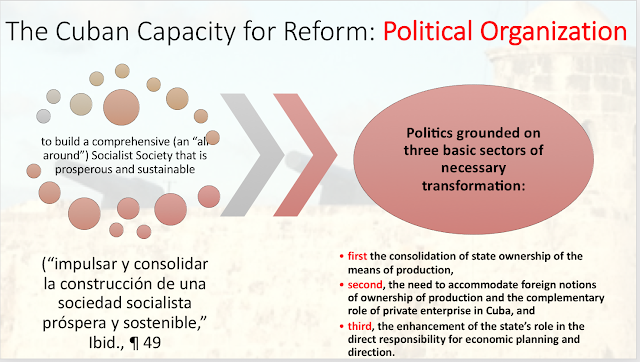 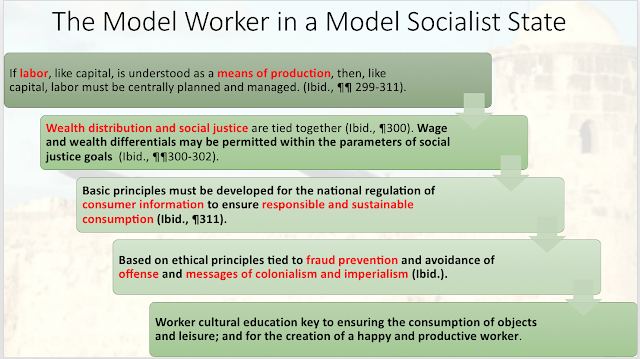 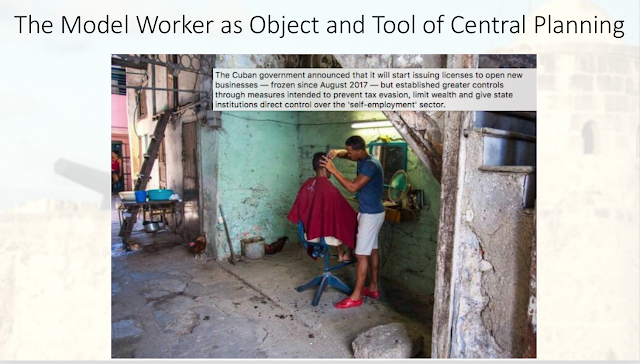 ; )2) to what extent is Cuba is disposed to consider these possible reforms? 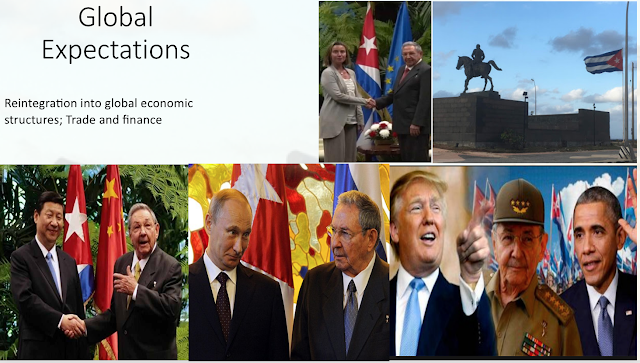 ; and (3) what may be possible in the aftermath of the U.S. Presidential election of 2016?